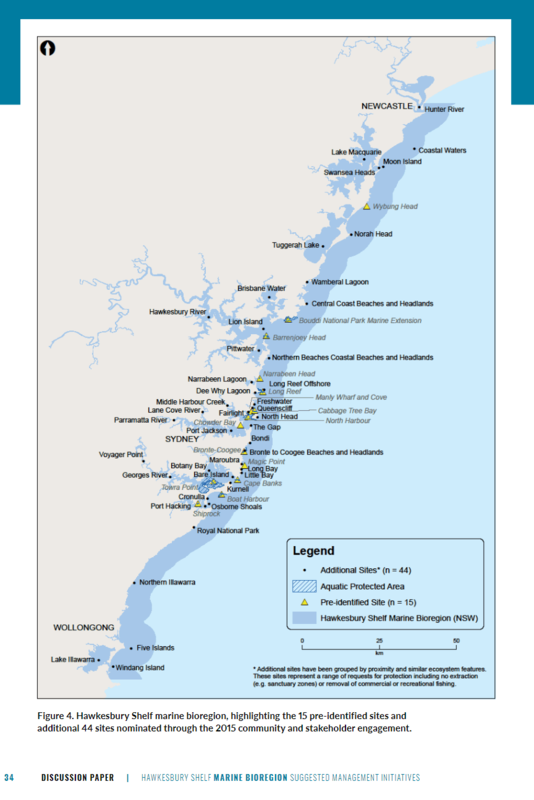 The NSW Government is inviting your comments on suggested management initiatives to enhance marine biodiversity in the Hawkesbury Shelf marine bioregion. Please note that the consultation period has been extended until Sunday 8th May 2016. 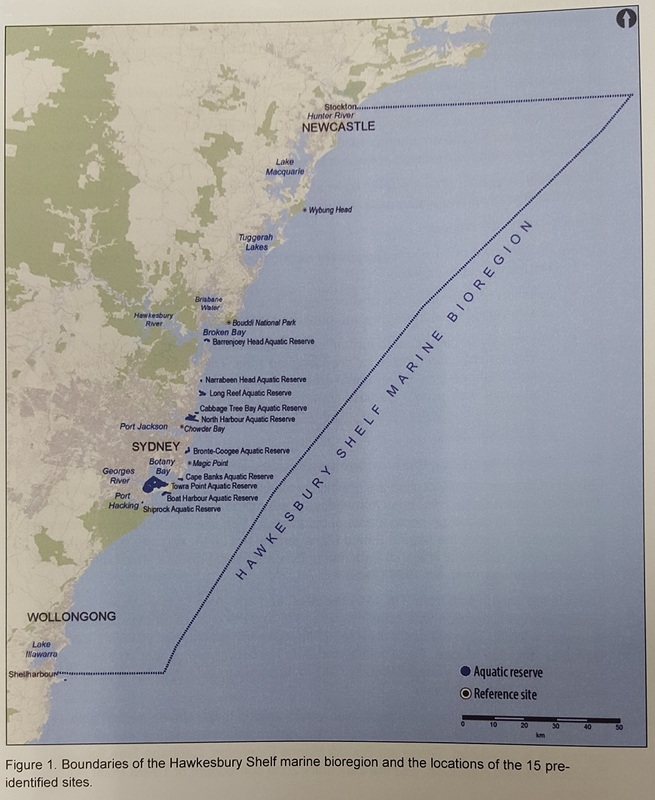 The Marine Estate Management Authority (MEMA) has created a discussion paper where they describe eight suggested management initiatives in the Hawkesbury Shelf Marine Bioregion Assessment. The USFA agrees with most of these Initiatives except for Initiative 4 - Spatial Management. Spatial management is basically another name for Lockouts. The USFA is opposed to lockouts as we believe there are better management strategies than total lockouts. USFA's Matthew Poulton answers some questions on what the Hawkesbury Shelf marine bioregion assessment created by the Marine Estate Management Authority (MEMA) means for spear fishers in NSW, Sydney, Newcastle & Wollongong. As many of you are aware there is a huge push to create another marine park from Newcastle to Wollongong. We are working as hard as we can to minimise the impacts to spear fishers as much as possible. We set to lose out big time here especially as shallow reefs and headlands <25m include 95% of the areas that we dive. A word of caution: If you break the Marine Parks rules and are charged, it does not matter if you did not know you were breaking the rules. Ignorance is not a valid legal defence. What is a “no-take” area? An area where all forms of fishing, recreational and commercial is banned. This includes gathering shellfish or crustaceans or collecting seaweed. How is a Marine Park mean to work? By setting aside areas for protection, the aim is to create a system of areas which are not harvested, and which can supply adults and juveniles to the surrounding areas which are still open to fishing. For some species, particularly long-lived and territorial species, yes, Marine Parks can work quite well. For other species, especially open-ocean, pelagic species such as tuna; the no-take areas would have to cover massive areas of ocean to be effective.